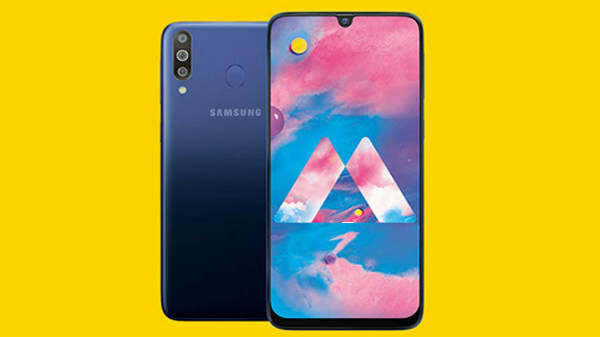 Samsung Galaxy M30 all set to go on its third flash sale in India. All you need to know about the sale and offers. 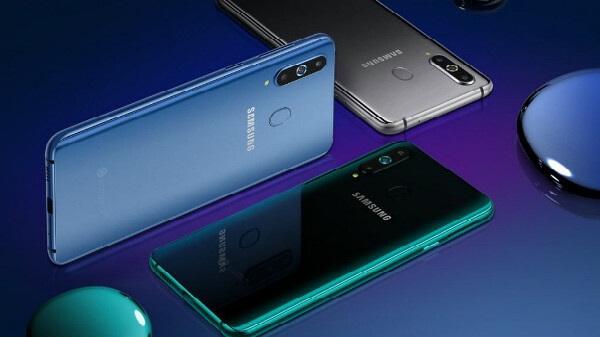 Samsung recently launched its Galaxy M30 smartphone in India and already went for sale twice in the country. Today the smartphone is all set to go on its third flash sale at 12 PM (Noon). 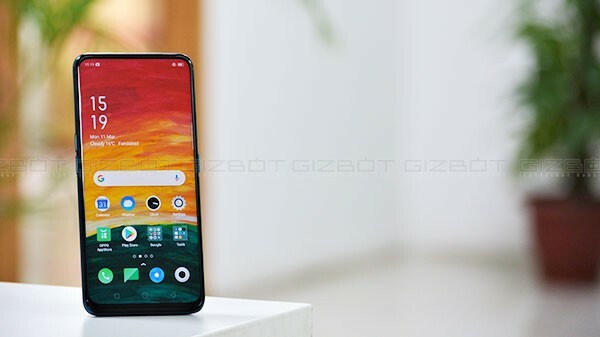 At the same time, Realme 3 is also going on the flash sale which means the sale of both the smartphones will go up against each other. The Galaxy M30 will be up for grabs via Amazon India and Samsung e-store. We don't know how many units will be up for sale today so if you are willing to buy this phone then make sure you have filled all the necessary details about address and card prior to the sale starts. The base variant with 4GB RAM and 64GB storage will be up for sale at Rs 14,990. Meanwhile, the high-end 6GB RAM + 128GB ROM models will come with a price tag of Rs 17,990. 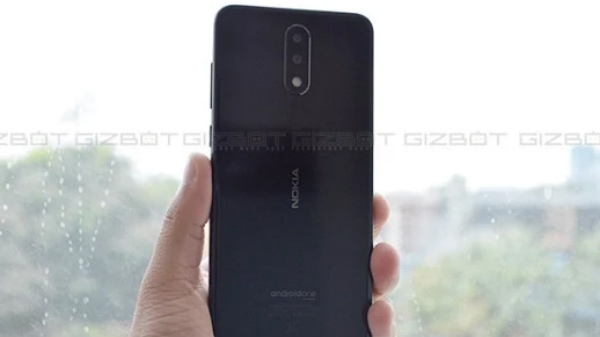 Under the launch offer, the buyer can avail the smartphone with no-cost EMI option if they are not willing to pay the entire amount in one shot. Moreover, buyers will also receive total damage protection at Rs 1,119 along with Jio double data offer. Just to recall, the Galaxy M30 sports a 6.4-inch full HD+ Super AMOLED Infinity-U display with an aspect ratio of 19:5:9. Under the hood, the smartphone is powered by an octa-core Exynos 7904 processor, clubbed with 4GB/6GB of RAM with 64GB/128GB of onboard storage respectively. As far as cameras are concerned, the Galaxy M30 sports a triple rear camera setup with the combination of 13-megapixel primary RGB sensor + 5-megapixel depth sensor + 5-megapixel sensor with a 123-degree Field-of-View with an LED flash. 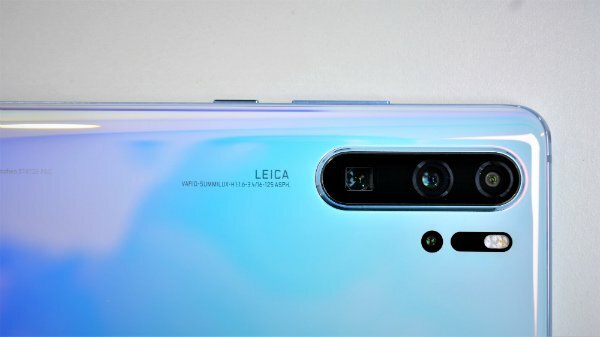 At the front, the smartphone houses a 16-megapixel camera sensor for selfies and video calls.